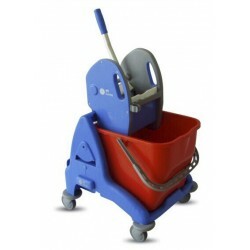 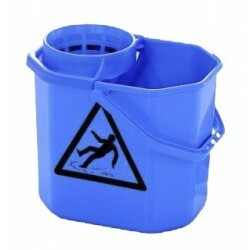 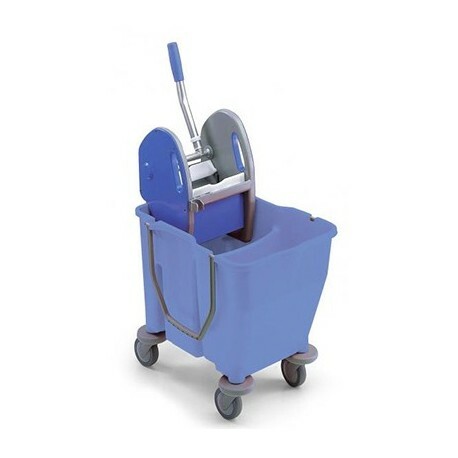 The 2x15-litre double deposit bucket with press is a mopping system in high-quality reinforced polypropylene guaranteed by the prestige of the brand EUROMOP. 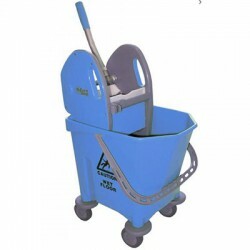 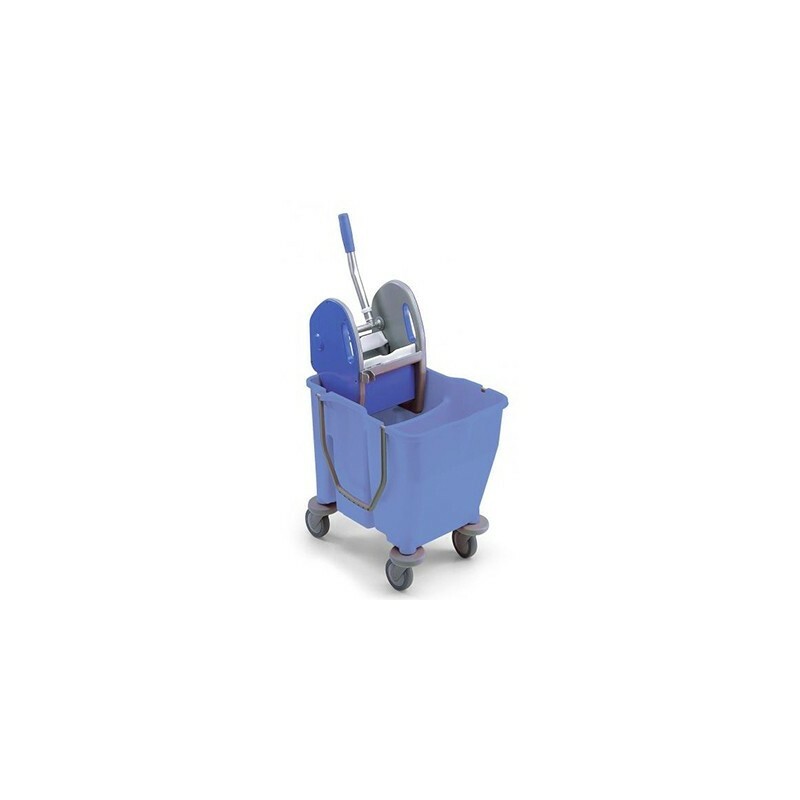 It makes the professional cleaning ofÂ small areas easier thanks to its 15-litre compartments for clean and dirty water. 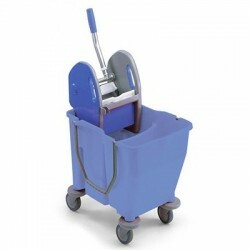 This bucket with press is stable, practical, and easy-to-use. 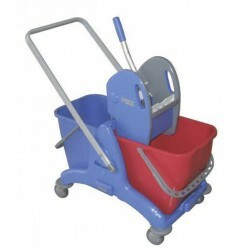 It measures 360x600x820 mm.